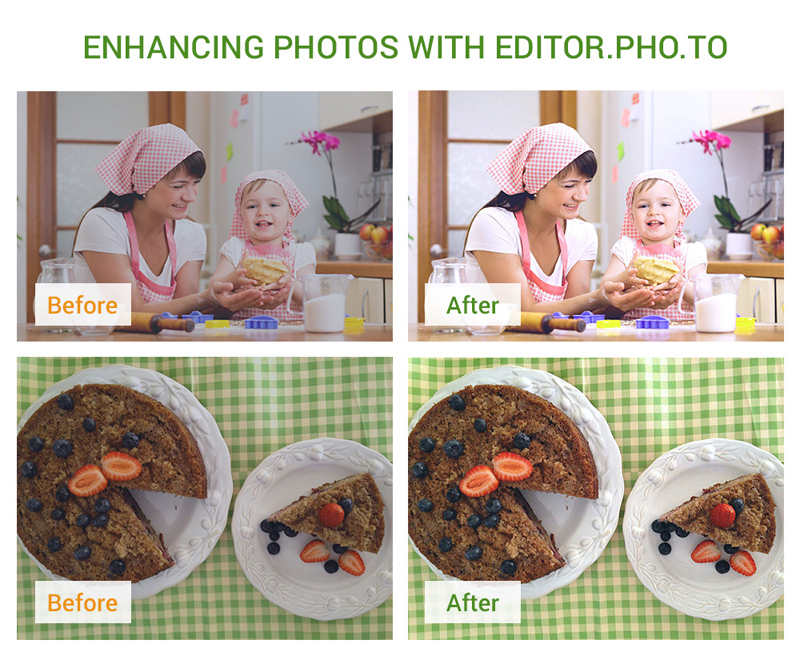 Editor.Pho.to was designed to help you enhance your images with ease. In this post, we are going to reveal little tricks and secrets on how to do it and what to pay attention to while editing. For that purpose we’ve chosen a few unedited photos and used them to show how you can ‘rescue’ dull pics. More = Let’s make cool pics right now!